As an addition to the existing supply of commemorative city of Riga merchandise items, H.R.V. 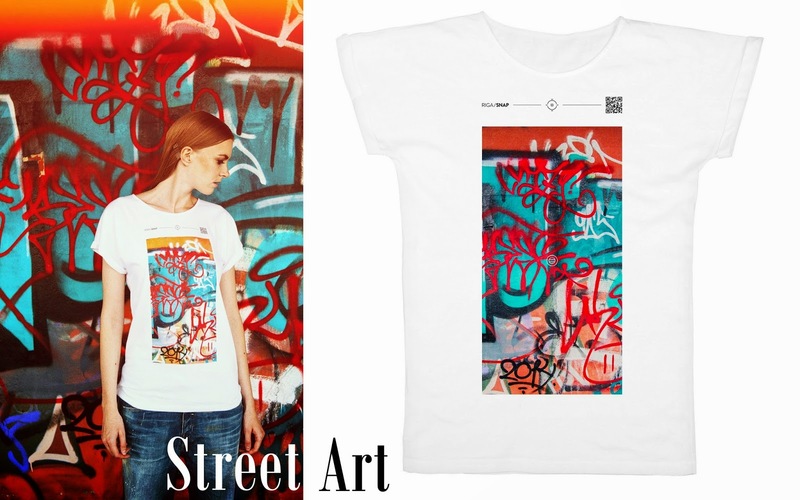 Apparel Ltd. launched the production and sale of a line of T-shirts as part of their RIGA/SNAP collection conceptually based on city photo snapshots. 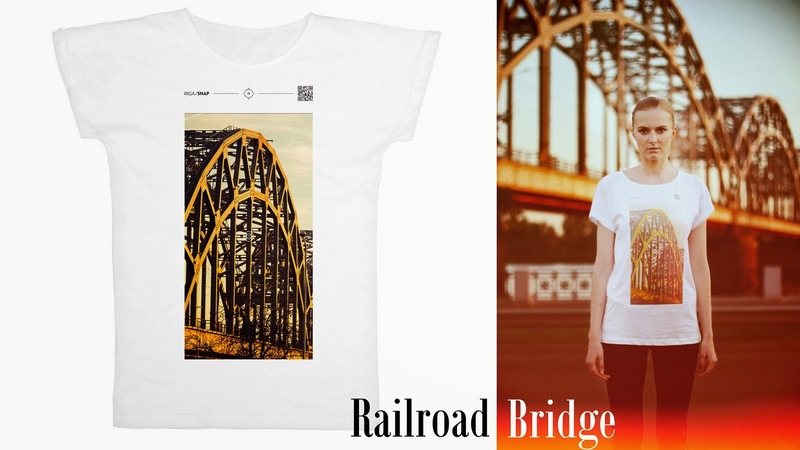 A successfully collaboration between professionals in the fields of art, design and manufacturing, has resulted in T-shirt designs for men and women featuring five thematic prints - Central Market, Street Art, Railroad Bridge, Art Nouveau and Green City. For us, these are well known and seemingly mundane places, which we are introducing anew to the visitors of Rīga. Locals can take another look at them in "a different light" and perhaps fall in love with them all over again. The author of the project, Elīna Vanaga, says, "The range of apparel featuring prints of the Eiffel Tower or the Golden Gate Bridge in San Francisco is widely available, but it proved rather challenging to find something similar here in Riga that I would personally like in terms of content and quality, which is exactly why we started working on making this idea a reality in the Spring of 2014. This time coincides with Riga being the culture capital of Europe, which means the city's specific character is getting additional attention and perhaps even us ourselves are more proud of our city and look at Riga more. Essentially, I wanted to create a personal enough product with a 'piece' of Riga that one can take with them by wearing it on a routine stroll through the city streets, for example, giving it to a friend abroad as a present, or perhaps simply using it as a night shirt with a view of Riga." The T-shirt design also includes the RIGA/SNAP logotype and a QR code, which links to the project's online store (www.rigasnap.com), which features conceptually interpretive microstories about each of the places in Riga used in the prints. Shirts come in two model styles for guys and girls - sizes small, medium and large. The project team have done a meticulous job with every aspect of the design process starting with the shirts' design patterns as well as packaging, labeling and tags, which can be be used as bookmarks for example, thus creating a complete design object. All pattern-making, manufacturing and printing is done in Latvia using ecologically certified printing supplies. 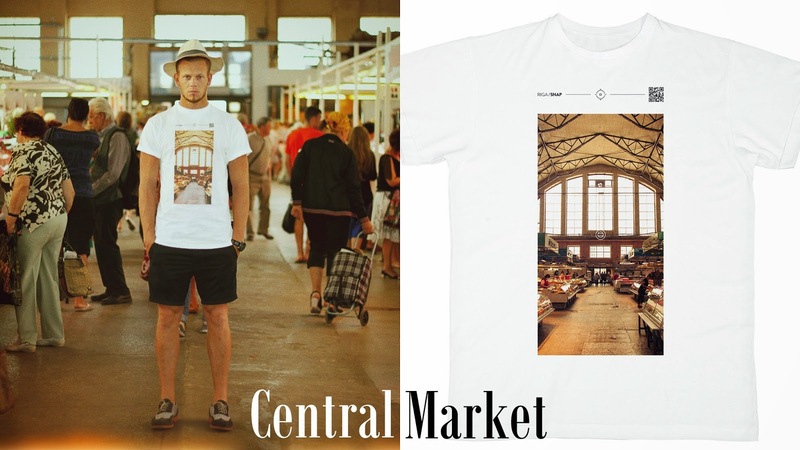 Currently, RIGA/SNAP shirts are available from the following retailers: TASTE LATVIA at shopping centres 'GalerijaCentrs' and 'Spice'; 8ROOMS store at shopping centre 'Galerija Riga'; design store and coffee shop MĀKONIS in the old town Riga; and souvenir shops LOOKATRIGA and ETMO. The RIGA/SNAP online store is coming soon to www.rigasnap.com. I love the idea of a line of tees highlighting these places for locals, and the series of photos with people wearing them in the location is even better! I hope you get to be included in this set with your tee! My favorites are the street art one and the railroad bridge! 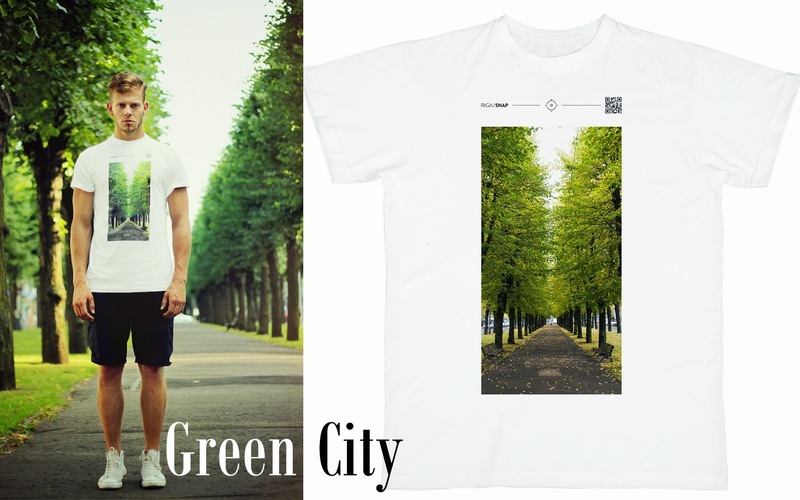 They are super cool and I loved the green city Tee the most..
Found your blog through some random search. Interested in following each other through GFC? This is a great project!! I really like these tees, they are so cool! These tees are so great and very unique. I haven't really seen anything like them before. I love all of these! They are so cool! That street art graphic is my favourite! Love this unique concept. 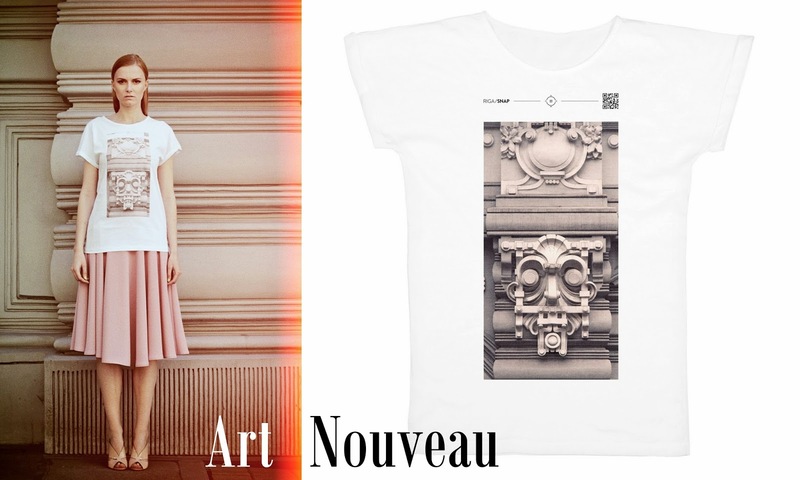 These are so great, the photos printed on each tee are stunning. I love a good graphic tee. These ones are all so great!